Since my first Gamejamsupported Game you can find me at allmost every local Gamejam. Those Games are most propably opensource and have all been created in under 48 hours. 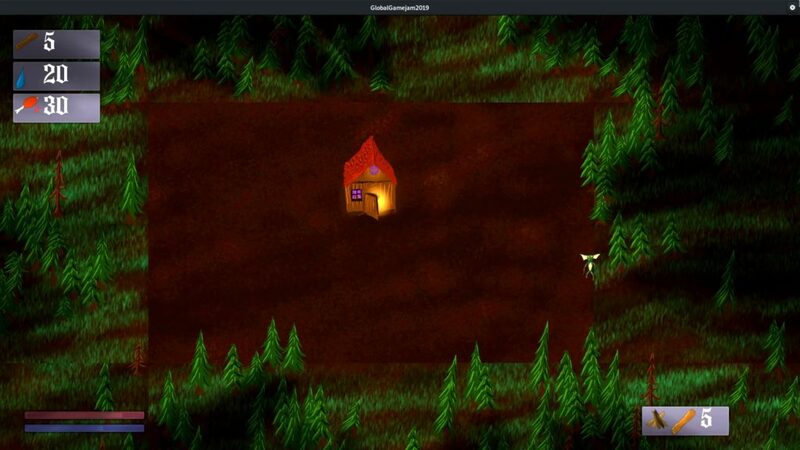 Gremlins in the Woods is a 2D survival game i made during the Global Gamejam 2019. The Theme was “what home means to you”, and as a place of safety, foodconsumption and relaxation in contrast to the everyday Chaos, it seemed fitting to do a 2D survival game like this. I Mainly played with the Noise Generator to get used to it, i managed to do this quite well. Gliders on the Storm is a 3D flightsimulator where you fly as far as possible accross a random and procedural generated Map. 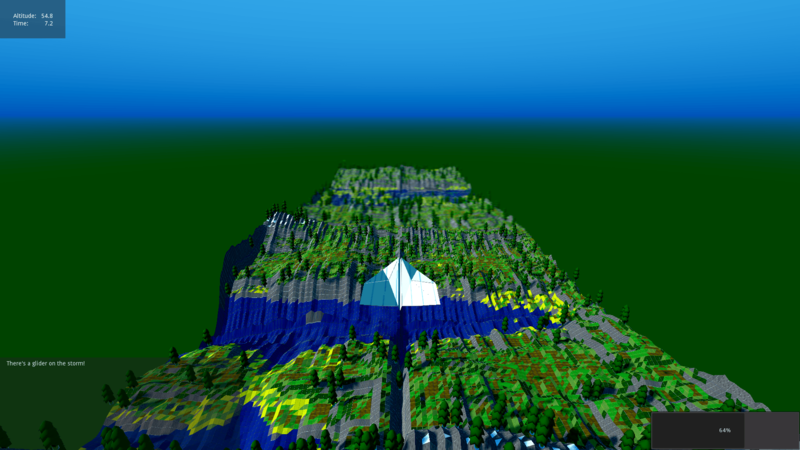 the 3D mapgenerator was made by me and was created without a noisegenerator two days before such a noisegenerator has been implemented in the Gameengine wich would have helped a ton. This Project has been worked on with Cedric, Lukas, Moe, Samira and me under the Theme “Wer Wind säht, wird Sturm ernten”. 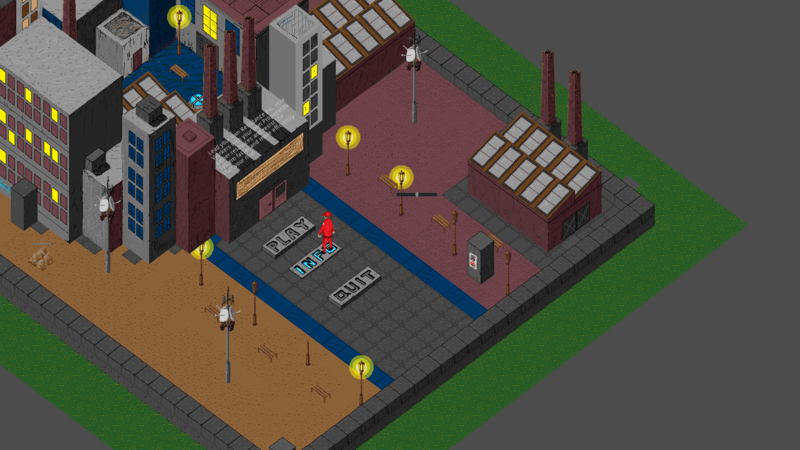 Resistance Inc. is a 2D Network Multiplayer Game where you try to convince workers in a city to help your company. Both players build propaganda-spreading Towers and supply them with electricity. The pathfinding algorythm that selects wich parts of the wire get supplied with electricity took most of my time. The game has been created for the 2018 global gamejam under the theme “Transmission” with Alexander Gerhards. 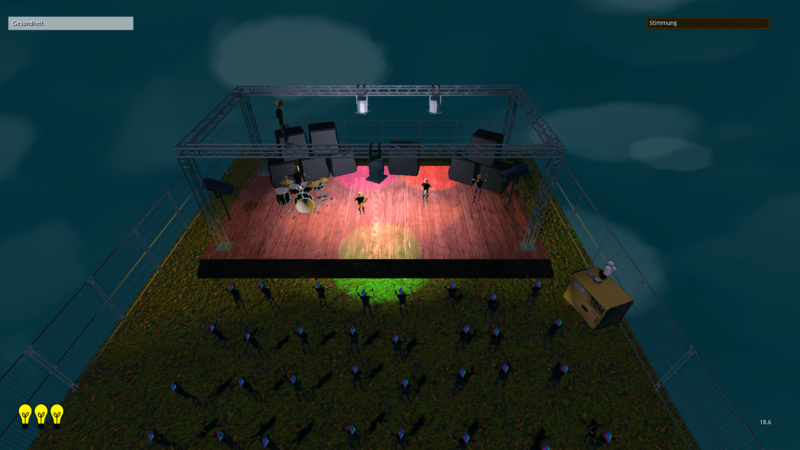 WubbaLubbaDubDub is a 3D RPG where you play a stagehand that has to fix everything on and around a stage that constantly falls appart, disappointing the fans untill they rage. This game has been created in the 2017 HaSi Gamejam with Moe, Hannes and DanB under the Theme “the Show must go wrong”. 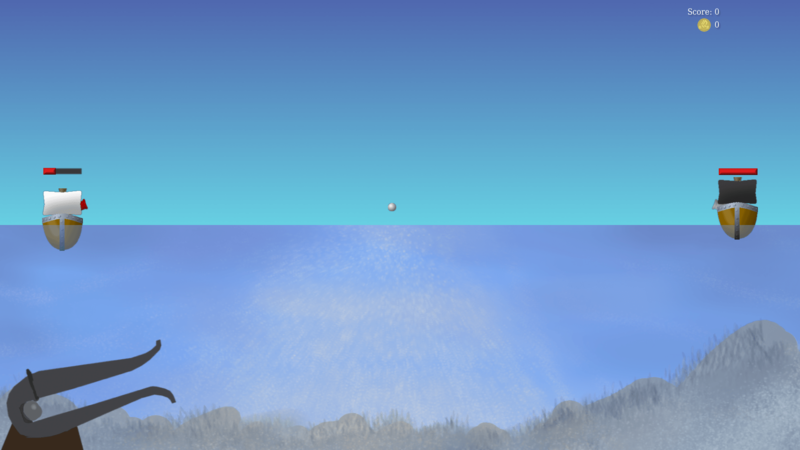 Splish Splash Slaughter is a 2D artillery-game where only indirect hits do damage. This game has been created for a global gamejam in 2017 for the Theme “Waves” and was developed by me alone. The 2D Water-simulation could luckily be developed after the 3D Watersimulation i created for Built on Solid Seas.